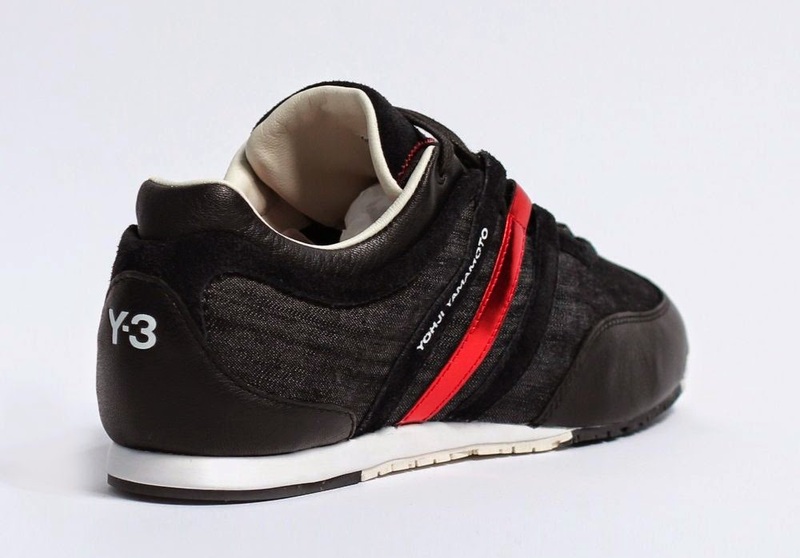 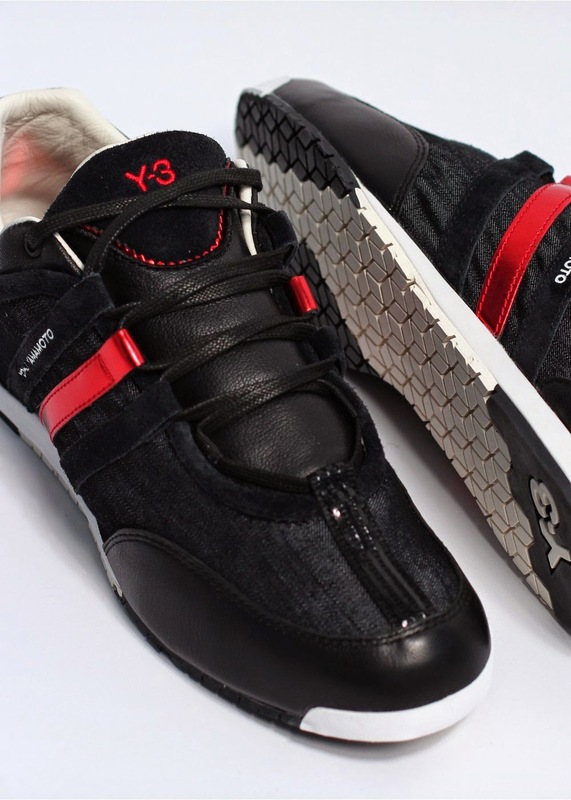 Yohji Yamamoto's Y-3 project with Adidas may go down in history as one of the most successful collaborations of all time. 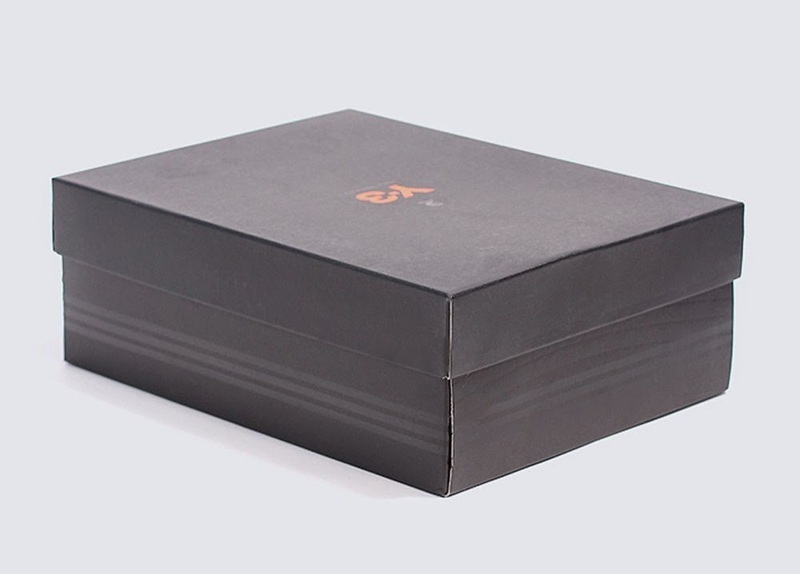 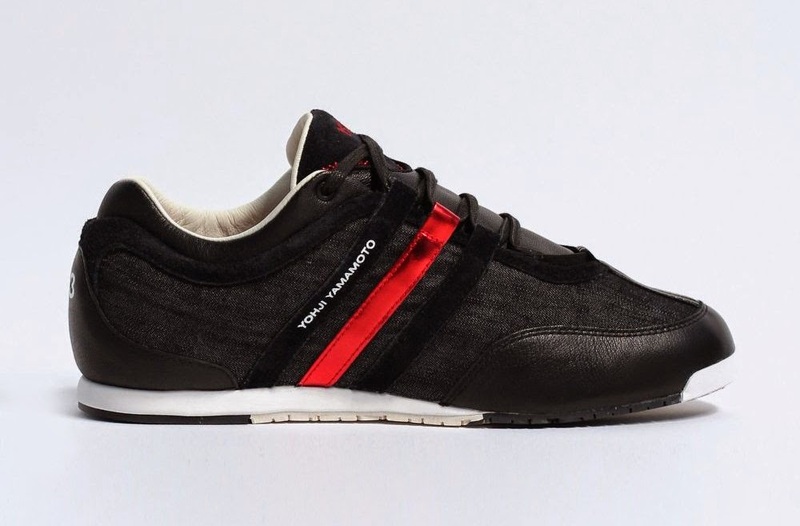 The 'Boxing Trainers' reference classic sportswear and twist and re-interpret it fit for the modern market. 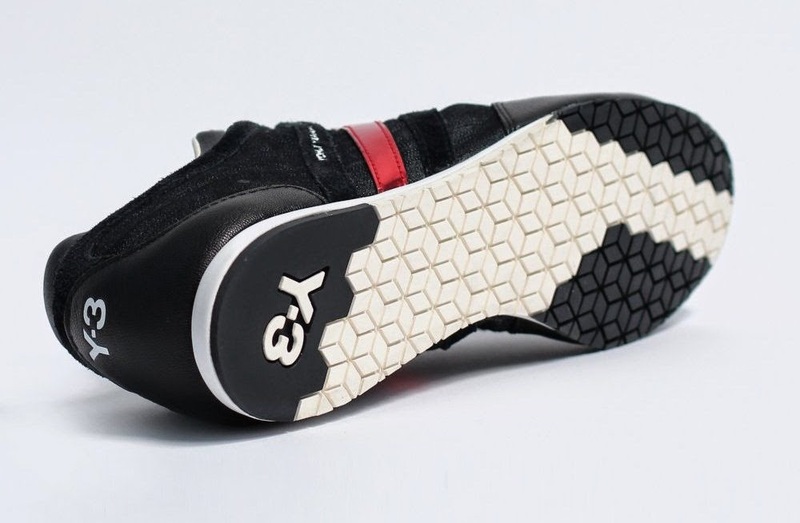 Through intelligent material choices and a deliberately uncomplicated design, Y-3 communicate a thoroughly premium aesthetic which anybody can appreciate.